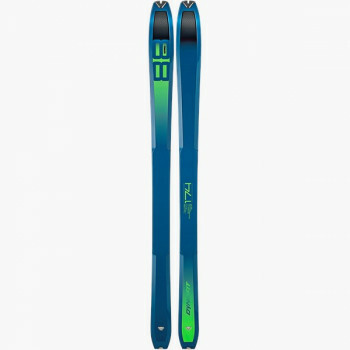 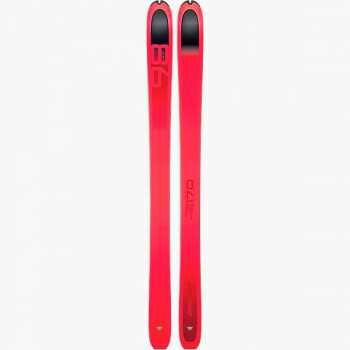 How do you find the appropriate touring ski? That is highly dependent on your activity. Are you more at home ski running, speed touring, ski touring or free touring? 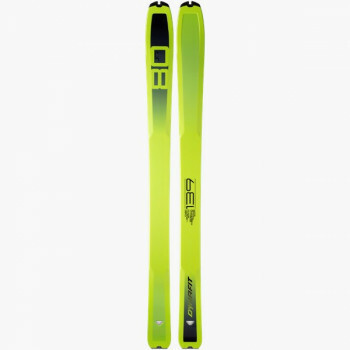 Ski runners need lightweight racing skis for competition-oriented ski mountaineering. Here, every gram counts. 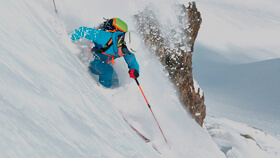 Free tourers on the other hand are seeking that feeling of surfing on untouched slopes. 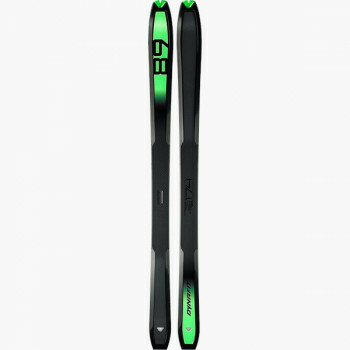 They need wide and long freeride touring skis for the perfect downhill they have earned on the climb. 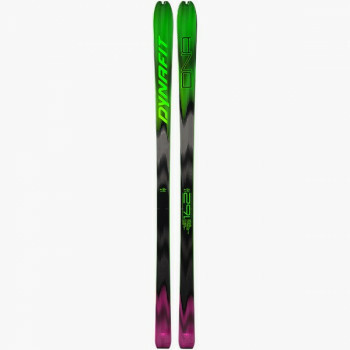 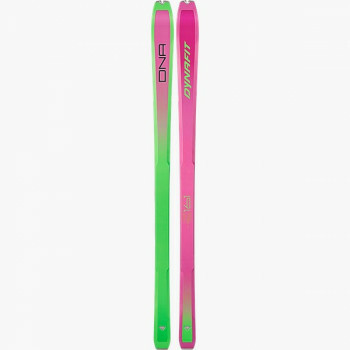 DYNAFIT covers all ski touring activities with its touring ski collection. 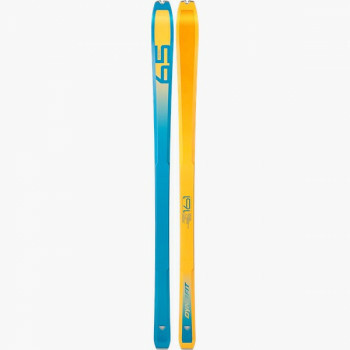 SL 80 - Short and Light! Versatile and easy Ski with best on-piste characteristics, available in extra short lenghts.